DEL MAR, Calif. – The 2015 Chevrolet Colorado is an all-new midsize pickup with the style and versatility of a truck and the refinement, maneuverability and efficiency of a crossover. “Many people like the ‘can-do’ spirit of a truck, but they want a vehicle that is easier to maneuver in traffic and easier to park at work or at home,” said Tony Johnson, Colorado marketing manager. “For them, bigger is not necessarily better. The 2015 Colorado is tailored to the needs of customers in North America with distinctive design cues and a quiet, comfortable interior that offers car and crossover amenities. 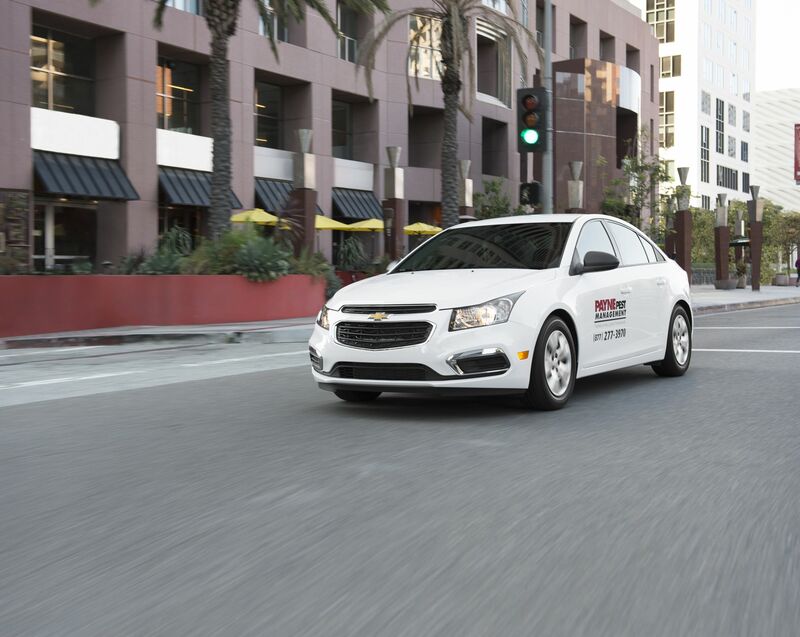 It also offers innovative features such as Chevy MyLink with a built-in available 4G LTE Wi-Fi hotspot, Lane Departure Warning and Forward Collision Alert. Colorado is available in four-door extended- or crew-cab models, with a choice of a four-cylinder or a V-6 engine and offering segment-leading highway efficiency of up to EPA-estimated 27 mpg highway for the four-cylinder and 26 mpg with the V-6 (2WD models), when properly equipped. The Colorado also offers the segment’s highest-available trailering rating: 7,000 pounds with the available V-6 engine and heavy-duty towing package. Traditional truck features such as four-wheel drive and a highly flexible bed with Chevy’s GearOn™ system are available, enhancing capability. Pricing starts at $20,995 for a four-door extended cab model with a 200-horsepower four-cylinder engine. 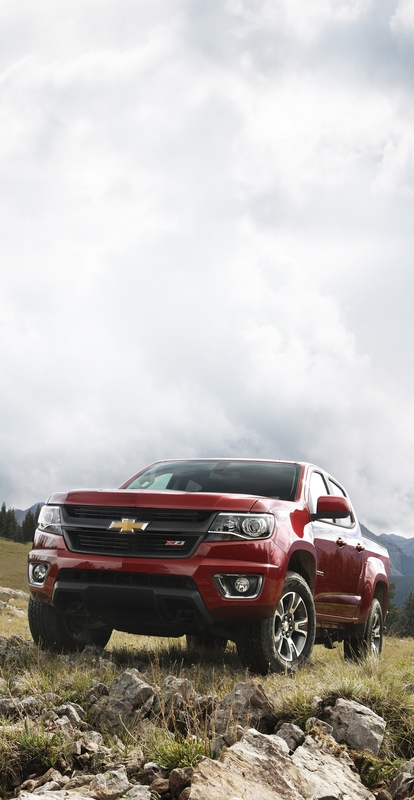 Chevrolet supports Colorado owners with two years or 24,000 miles (whichever comes first) of scheduled maintenance. With the introduction of Colorado, Chevrolet and its dealers are changing the game for truck customers, offering more choices than any other truck maker. Silverado 1500: All-new for 2014, Silverado 1500 offers proven powertrain technology with the best available V-8 fuel economy of any full-size pickup – up to 23 mpg EPA highway. When properly equipped, the Silverado has towing capability of up to 12,000 pounds, based on SAE J2807. Silverado won more awards than any other pickup this year, including North American Truck of the Year. Silverado 2500 HD and 3500 HD: 2015 Silverado heavy-duty pickups are engineered to be both stronger and smarter, with technologies that make the toughest towing jobs easier, and an available 397-horsepower Duramax diesel engine backed by real world experience – more than 1.5 million engines’ worth. Tahoe and Suburban: Chevrolet also introduced earlier this year all-new versions of its industry leading full-size SUVs. Tahoe and Suburban provide space, refinement and technology, with EPA-estimated highway fuel economy of up to 23 mpg. “For customers, more choices are better,” said Johnson. “With the addition of the Colorado, Chevrolet will offer the broadest lineup of new pickups and SUVs of any carmaker. The Colorado’s North American design is unique, with a confident stance and a sporty demeanor. Taller bedsides, for example, are exclusive to North America and match the aggressive, raked belt line of the cab, creating a distinctive proportion that reinforces the truck’s athleticism while better securing items stored in the bed. The Colorado features triple-sealed doors inlaid in the body sides, like the Silverado, for improved aerodynamic performance and a quieter interior. To help keep overall mass down, lightweight materials such as a segment-first aluminum hood are used. It also offers the segment’s first active aero grille shutters, designed to enhance aerodynamics when closed. Models and trim levels include Work Truck (WT), LT and Z71. The off-road-inspired Z71 features a gunmetal grille surround – a change from the chrome standard on the other models – projector headlamps and 17-inch aluminum wheels with all-terrain tires. Cab and bed configuration choices include an extended cab model with a 6’ 2” bed, a crew cab with a 5’ 2” bed and a crew cab with a 6’ 2” bed. With the tailgate down, the 6’ 2” bed allows hauling of 8-foot-long items. Exterior colors: Red Hot, Rainforest Green Metallic, Red Rock Metallic, Silver Ice Metallic, Summit White, Black, Cyber Gray Metallic and Brownstone Metallic. A WT Appearance Package is available on WT models and includes 16-inch aluminum wheels, body-color outside mirrors, spotter mirror and body-color door handles. The EZ-Lift-and-Lower tailgate is included with the WT Convenience Package, which also includes remote keyless entry, theft-deterrent system and cruise control. For LT models, an available convenience package includes a rear window defogger, front fog lamps, remote vehicle starter and the EZ-Lift-and-Lower tailgate. 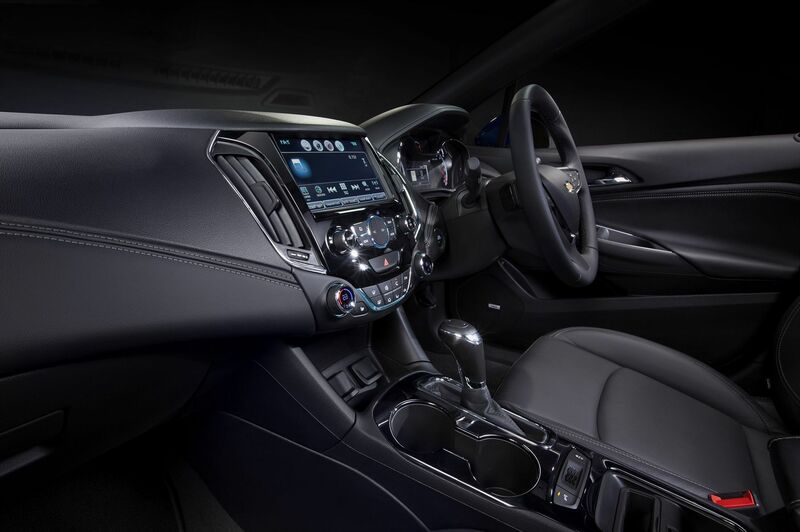 Blending cues from Silverado with a style all its own, the interior of the 2015 Colorado is designed to be comfortable, is thoughtfully equipped and well connected. A bold, upright instrument panel with large controls and a center console with a floor-mounted shifter similar to those found in midsize cars and crossovers. Colorado cabin designers paid exceptional attention to detail and premium appointments, including a sculpted headliner that enhances headroom, halo lighting on key controls for easier view and an open area at the front of the center console for easier phone charging. The Z71 model features exclusive color and trim details, including embossed seatbacks and contrast stitching. Colorado’s seats are designed for long-haul comfort and wear, too. They use dual-firmness foam for greater comfort on long drives and high-wear, stain-resistant cloth seating trim. Leather-appointed seating is available. Interior colors: Jet Black and Jet Black/Dark Ash. A Luxury Package is available on LT models and includes four-way power front passenger seat adjuster, power driver lumbar control, power front passenger lumbar control, heated driver and front passenger seats, automatic climate control, projector-type headlamps, auto-dimming inside rearview mirror, heated outside mirrors with chrome finish, chrome rear bumper and door handles. Chevrolet MyLink is standard on LT and Z71 models. It combines with OnStar to bring connectivity technology to Colorado at a time when more and more consumers are buying smartphones. MyLink complements the safety and security of OnStar with information and entertainment that’s seamlessly connected, allowing intuitive smartphone integration into the vehicle so that hand-held phones may be safely stowed while driving. Enhanced connectivity and convenience with MyLink includes text message support and Siri Eyes Free. With text message support, the driver can be alerted to new messages and can have them read aloud, view and respond to them (functionality depends on the smartphone). Siri Eyes Free enables iPhone 4S, 5, 5S and 6 users to access Siri via the steering wheel controls and check calendar entries, have text messages read and respond to them, place calls or call up music. Android phone users can also use the steering wheel controls to access their phone’s voice recognition features. USB connectivity adds the ability to play music files directly from flash memory devices, and gives the customer the ability to update MyLink with future enhancements. Complementing MyLink to enhance Colorado’s connectivity is new OnStar with 4G LTE featuring a standard built-in Wi-Fi hotspot. It provides a mobile hub for drivers and passengers to stay connected. The hotspot is on whenever the vehicle is on and comes with a three-month/three-gigabyte data trial, whichever comes first. 4G LTE is the most current and fastest mobile data network – 10 times faster than 3G and 100 times faster than the 2G network. And with OnStar, customers have a powerful antenna built right in to the vehicle’s electrical system. Active from the time of purchase, six months of OnStar Directions and Connections includes all of OnStar’s advisor-based safety and security features, including Automatic Crash Response and Stolen Vehicle Assistance, as well as Turn-by-Turn navigation. Five years of OnStar Basic Plan includes RemoteLink Key Fob Services, allowing owners to remotely start and lock/unlock a car (if properly equipped), and activate the horn and lights from anywhere with a data connection. It also includes OnStar Vehicle Diagnostics, which runs monthly checks of vehicle systems – including the engine, transmission and anti-lock brakes – and sends a diagnostic update to the owner via email; and Dealer Maintenance Notification, which sends a diagnostic report directly to a preferred dealer to simplify service scheduling. The Basic Plan does not include any emergency services. The Colorado delivers the capability expected of a Chevy truck – engineered to offer better payload performance than any competitor and segment-leading trailering. Like the Silverado, the Colorado has a fully boxed perimeter frame, which provides the strength to support its capabilities, as well as a confident, smooth and quiet ride. A coil-over-type front suspension features aluminum knuckles that are low in mass and high in strength, contributing to a more responsive feel and efficiency. Colorado also features the segment’s first application of electric power steering, which enhances efficiency by avoiding the energy used by what conventionally is an engine-driven feature. The Colorado has a short turning radius of 41.3 feet (12.6 meters), enabling easier turning in tight areas such as city streets or backing a trailer into a camping spot. Four-wheel disc brakes, with four-piston front calipers, are standard and feature Duralife™ brake rotors – also pioneered on the Silverado. They can offer up to double the service life, which can save money on maintenance. Another Chevy truck feature offered on the Colorado is the G80 automatic locking rear differential. 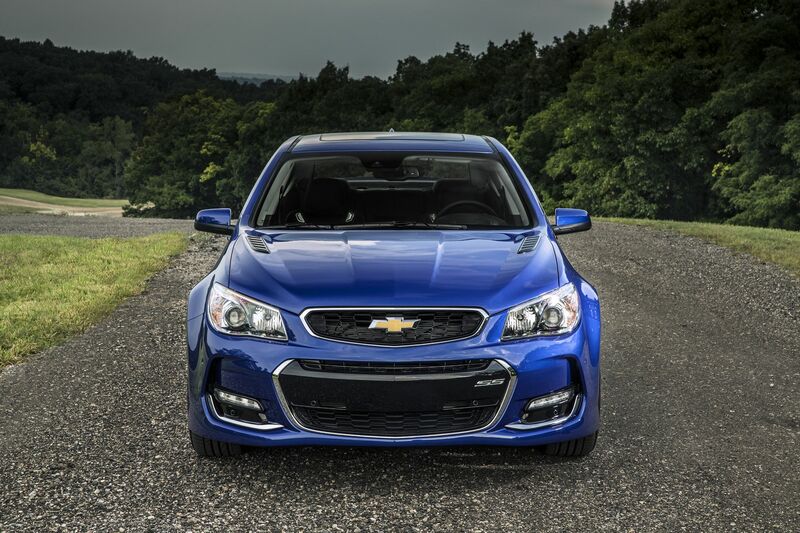 Introduced by Chevy more than 40 years ago, it gives drivers a traction advantage when needed. It is standard on Z71 and available on WT and LT. The four-wheel drive system employs an electronically controlled transfer case that allows the driver to shift from 2WD to 4WD. The driver can select from three modes, 2WD, 4WD HI or 4WD Lo. The 2.5L and 3.6L engines offered in the Colorado are based on proven designs found in other Chevrolet vehicles, but tuned uniquely for truck duty – including more torque at lower- and mid-range rpm levels – for a more confident feeling of power when the Colorado is loaded or pulling a trailer. They’re also the most efficient in the segment, with up to 27 mpg EPA-estimated highway mileage with 2.5L 2WD models and 26 mpg with 3.6L 2WD models, when properly equipped. 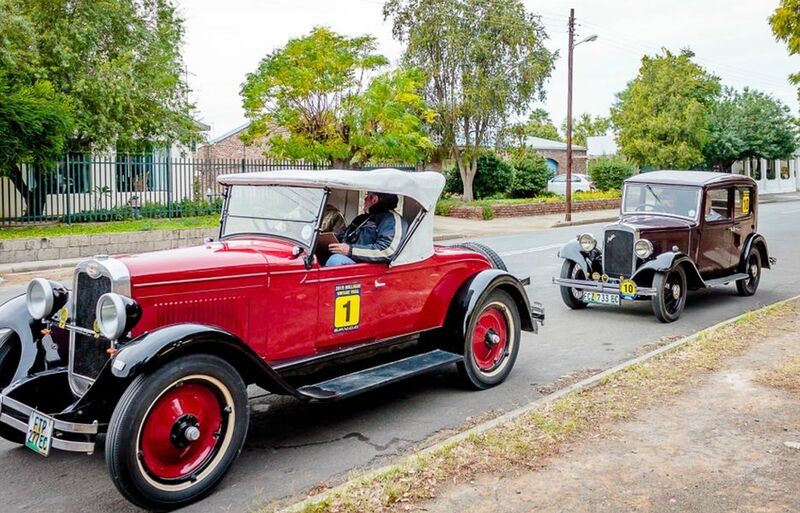 The 2.5L four is rated at 200 horsepower (149 kW) and 191 lb-ft of torque (259 Nm), with approximately 90 percent of the peak torque available from 2,000 rpm to 6,200 rpm. The 3.6L engine is rated at 305 horsepower (227 kW) and 269 lb-ft of torque (365 Nm). Aluminum blocks and forged-steel crankshafts, along with dual-overhead camshafts with variable valve timing, direct injection and jet-spray piston cooling are features shared on both engines. A number of extended-life components can help reduce maintenance intervals and reduce the cost of ownership. All models are matched with a six-speed automatic that complements the truck-tuned engines with features that make hauling and trailering easier and more comfortable, including auto grade braking and a tow/haul mode. Extended cab 2WD WT models equipped with the 2.5L engine are also available with a six-speed manual transmission. StabiliTrak stability control system with rollover mitigation technology, trailer sway control, hill start assist and hill descent control (Z71). A Safety Package is available on LT models and includes segment-first Forward Collision Alert and Lane Departure Warning, uses camera-based technology to warn driver of potential crash threats. Work and lifestyle accessories were developed in tandem with the Colorado to match the truck’s capabilities with integrated functionality and designs the complement its distinctive styling. The lineup includes the all-new, patent-pending GearOn™ system and a variety of accessories designed to make cargo hauling easier and more convenient, as well as exterior styling enhancement and interior items. Colorado’s GearOn™ system is designed to fit perfectly within the bed, for significant storage and hauling flexibility. It is upgradable, with modular cargo dividers and tiered storage to accommodate 4 x 8-foot sheets of plywood above the wheelhouses. It also uses the box’s four permanent and 13 tie-down provisions to allow for a variety of secure and convenient cargo stowage options. All of the accessories are available as Colorado rolls into dealer showrooms and customers can have them installed when they purchase their new truck, so they are ready at the time of vehicle delivery. In fact, they can even roll the cost of the accessories into the monthly payments for the Colorado, and include them in the vehicle’s warranty. 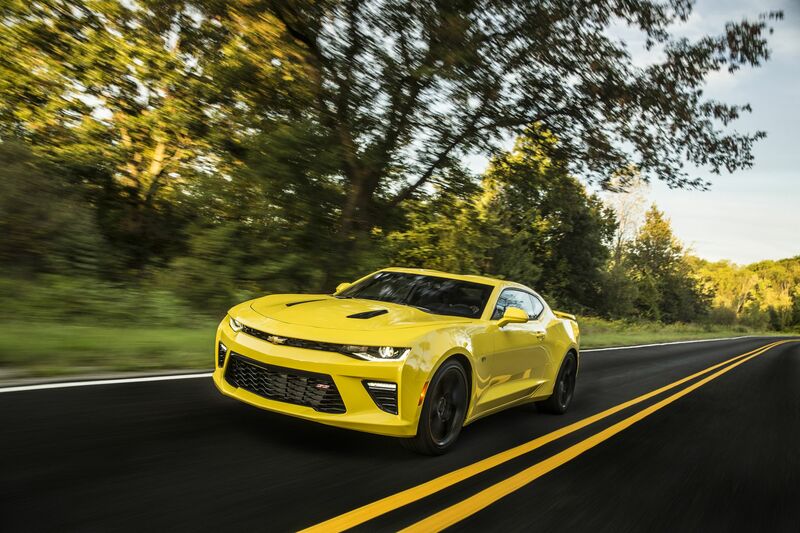 Founded in 1911 in Detroit, Chevrolet is now one of the world’s largest car brands, doing business in more than 140 countries and selling more than 4.9 million cars and trucks a year. Chevrolet provides customers with fuel-efficient vehicles that feature spirited performance, expressive design, and high quality.